Complete- Thanks again for coming out guys! 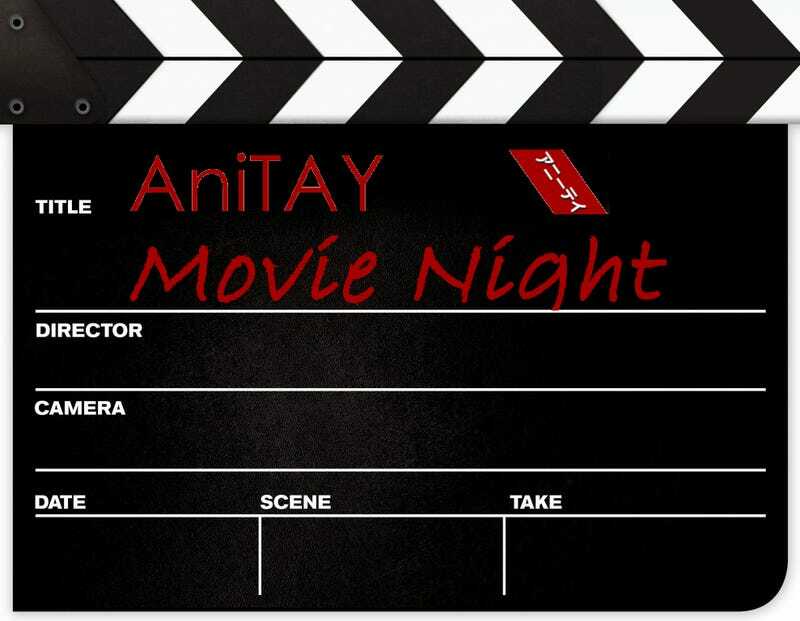 Check back for more movie nights coming soon! Hey Ani-TAY! Want to watch some anime Movies with other Anime Fans… Well you can with us! This weekend Friday Aug 28 and Sat Aug 29, we will be watching 2 movies in time for the end of summer and the start of the new school year! Summer Wars and Wolf Children! Summer Wars will be watched Friday starting at 10pm EST and Wolf Children 10pm EST on Saturday. And remember we press play (on your own copy at home) at 10 pm EST sharp! If you need help my skype name is krakkenunleashed, just say you’re from Ani-TAY so i don’t dismiss you out of hand.